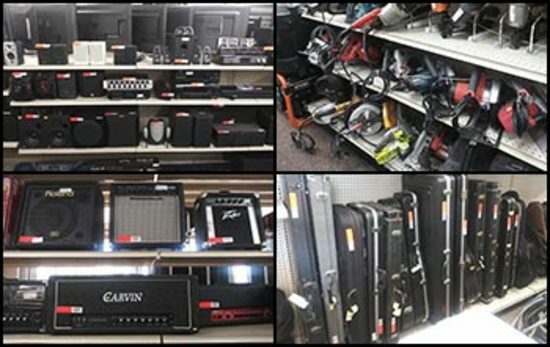 Electronics, Tools, Industrial Machinery, Shelving, Musical Instruments, and more. You've been outbid to v****2! to YOU! You've been outbid to V****v! to YOU!